Julie Dash is an American filmmaker. 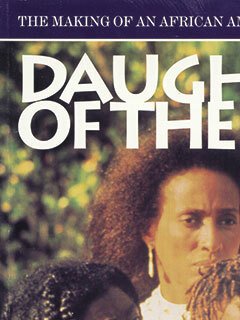 Her 1991 film Daughters of the Dust was the first full-length film by an African American woman with general theatrical release in the United States. Daughters of the Dust was included in the National Film Registry in 2004.